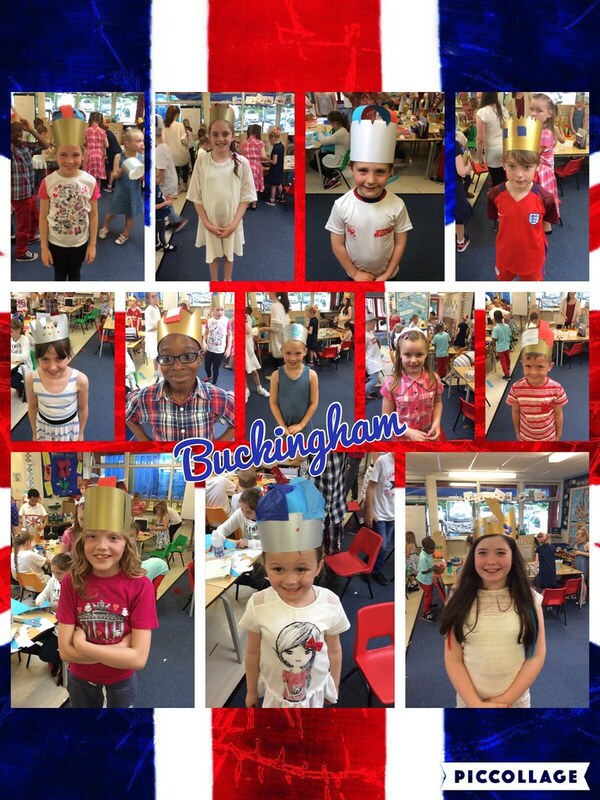 Finally, this afternoon, Buckingham made their fantastic crowns and bunting! 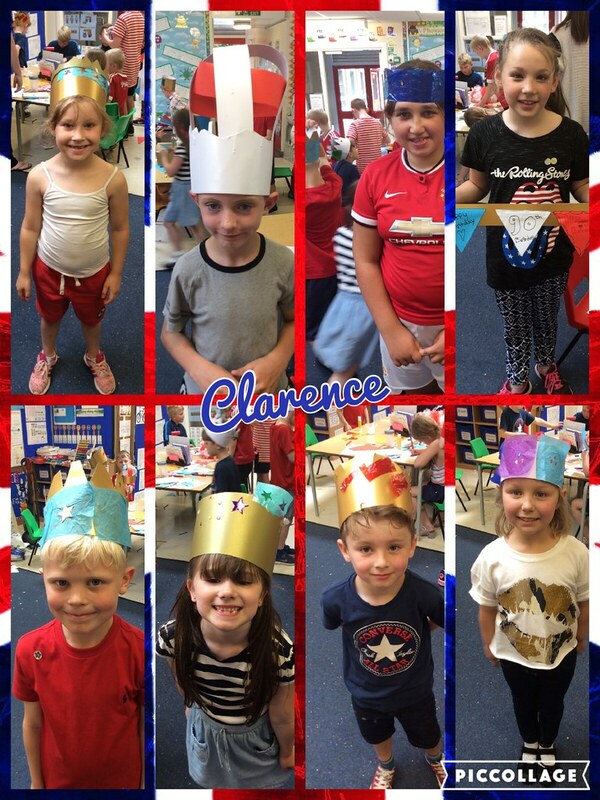 Clarence group have made even more great crowns and bunting in Year 1 this afternoon! 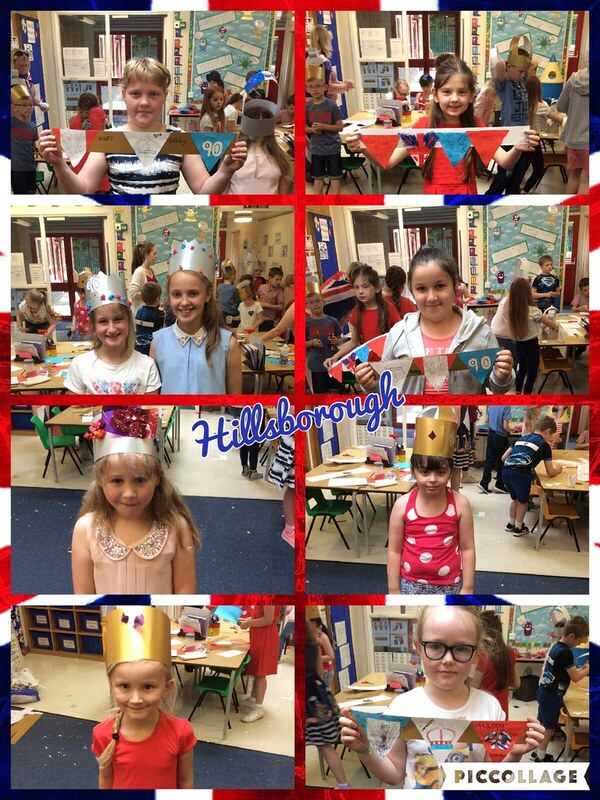 Hillsborough group have been busy creating their own crowns and bunting this morning! 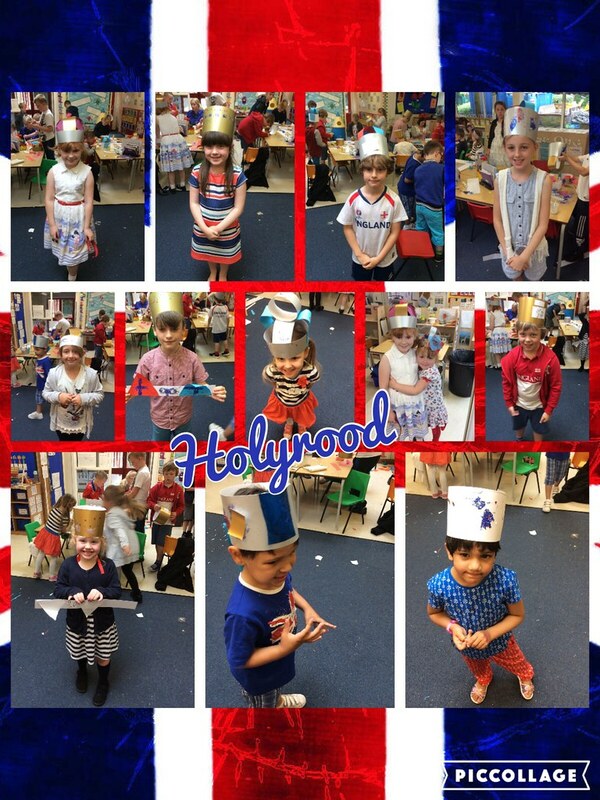 Look at the fantastic crowns and bunting made by Holyrood group! 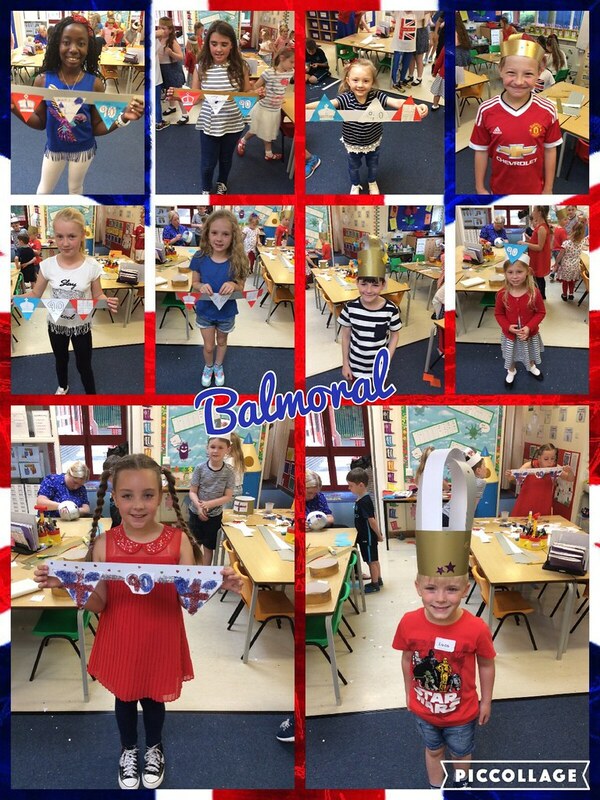 Now Balmoral group have made their wonderful crowns and buntings! Today we welcomed Nadiya Hussain, the 2015 Great British Bake Off Champion, to Parkfield. Nadiya came today because we had won Rochdale Council's competition where we had to get as many people as possible to 'pledge' to recycle. We came 1st out of all Rochdale schools - with over 1,400 pledges. The day started with a special assembly where Nadiya presented awards to the top 10 'pledgers' from Rochdale schools. Children from Reception to Year 6 from schools across the borough had their opportunity to meet, greet and have a photo with Nadiya. We were also presented with a cheque for £1000 for coming first overall and the 'Eco Team' are going to decide what we spend our winnings on. 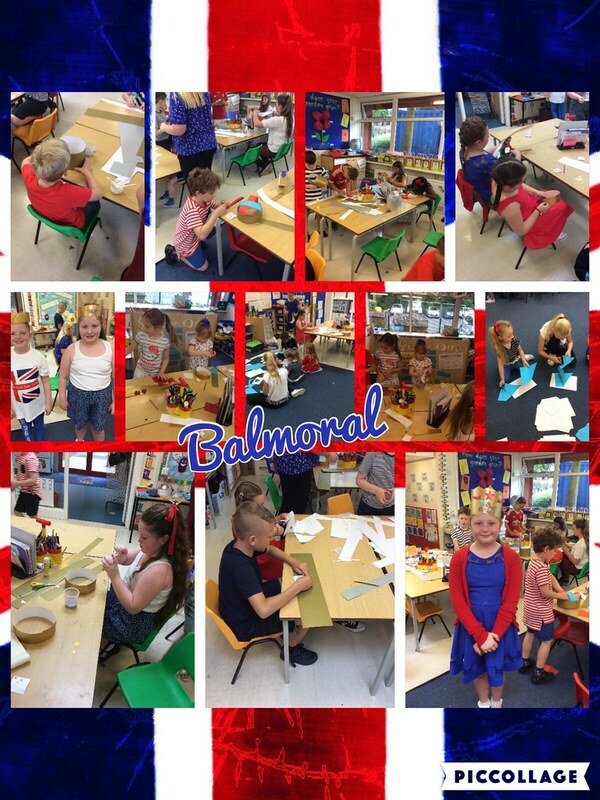 Year One, Six and members of the school Eco Team were then involved in special classes where Nadiya supported them with decorating cakes and biscuits. 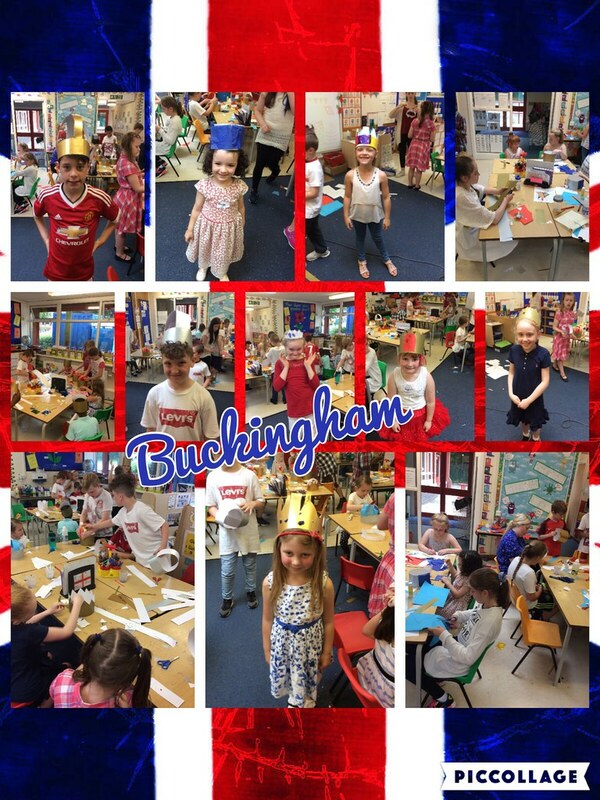 Overall, the day was a fantastic experience and is something that the children at Parkfield will remember for many years to come. Thanks to Rochdale Council and Nadiya for such a memorable day. Here are some photos of the Rotary Club shoeboxes being handed out to young people in Romania. Many thanks again to all the children and their families who filled them with toys and gifts. 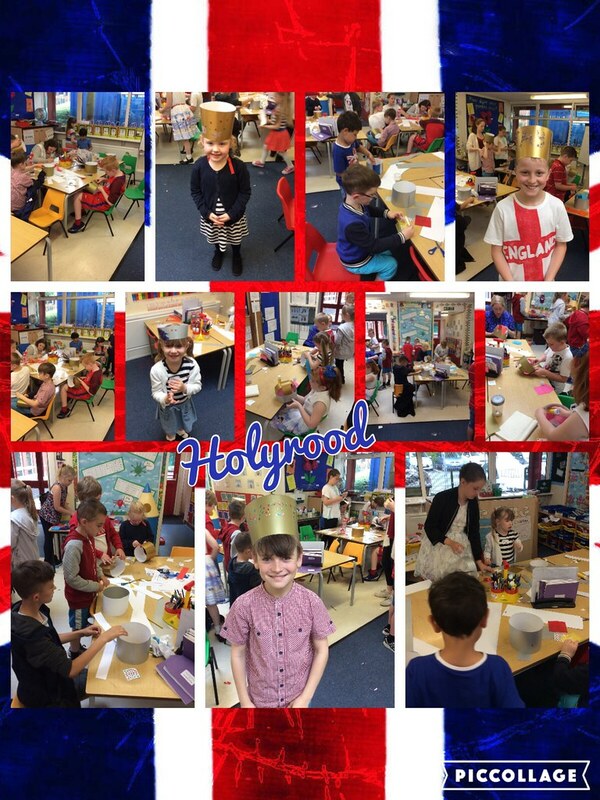 Passover in EYFS and Key Stage One. 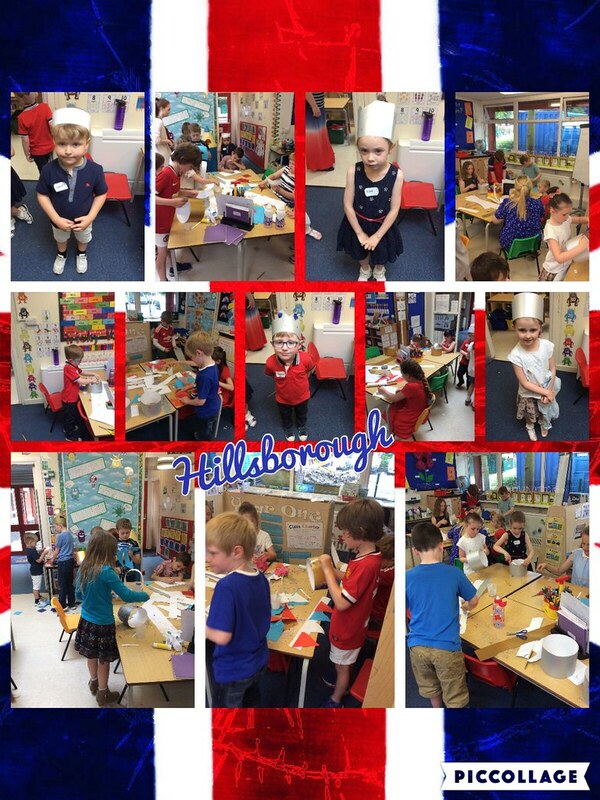 This afternoon, EYFS and Key Stage One have enjoyed learning about the Jewish festival of Pesach, or Passover. We found out the story behind Passover - how Jewish people were kept in Eygpt as slaves by the Pharoah and how God sent 10 plagues to punish the Pharoah. God 'passed over' the houses that the Jewish people lived in so that they weren't in danger and the Pharoah set them free. They had to quickly leave Egypt and they couldn't bake their bread. This is why today Jewish people eat Matzo bread, which is bread that hasn't risen - unleavened bread. 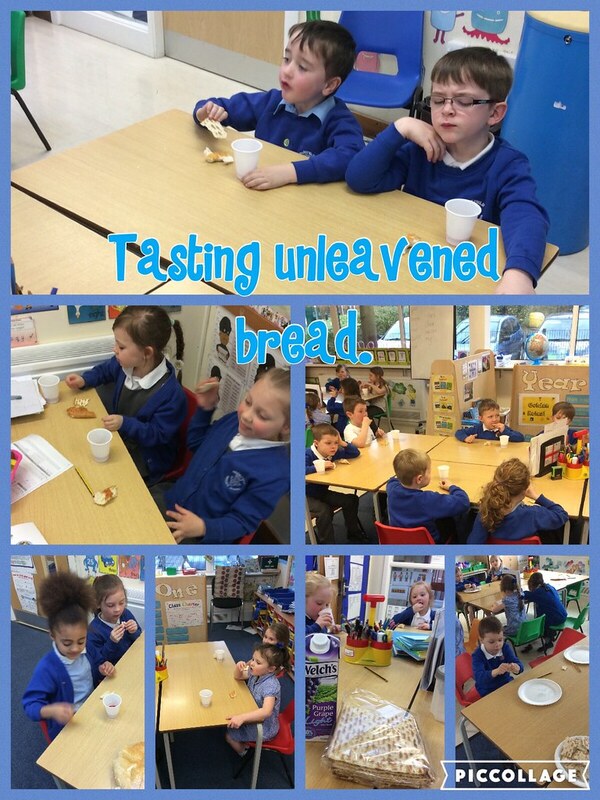 We enjoyed trying this bread and comparing it to Tiger bread. We also got to try grape juice (instead of wine!). 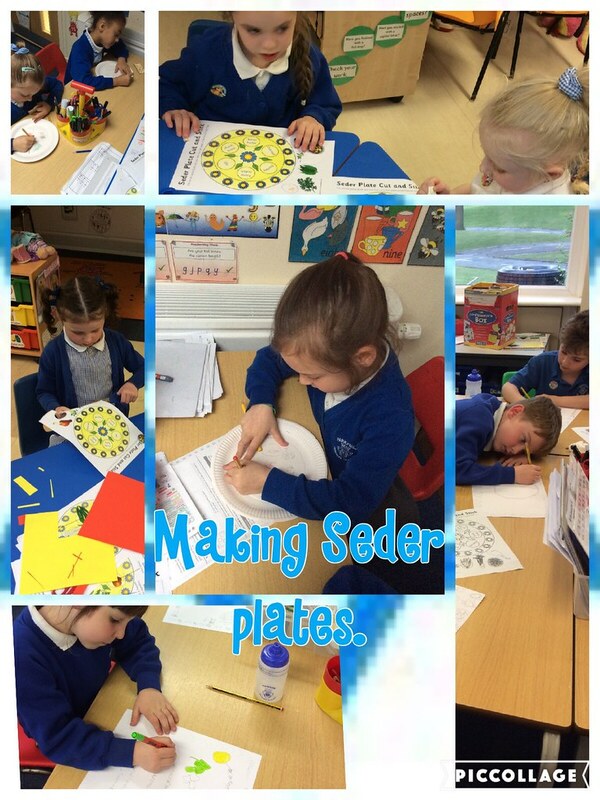 Finally, we made our own Seder plates! 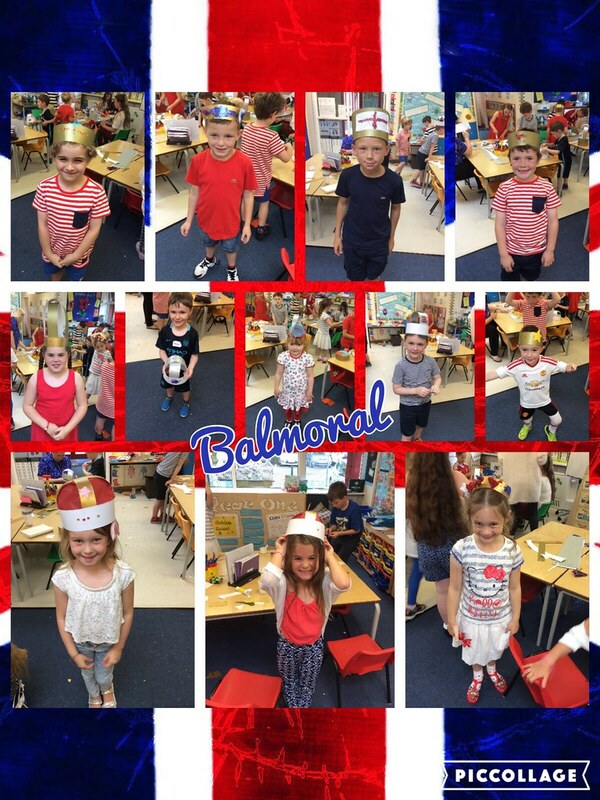 ✏️Posted by Miss Cummins for Year 1. We'd like to say a huge thanks to those of you that sent in the Rotary boxes and filled them with donations. The boxes will be taken to orphanages around Eastern Europe. Special thanks to the Rota-Kids who worked alongside Middleton's Rotary Club to organise the event. The school is working with the Rotary Club of Middleton to provide much needed cheer to children in orphanages in Eastern Europe, including countries such as: Romania, Moldova, Belarus, Ukraine, Bulgaria, Albania, Croatia and Kosovo. 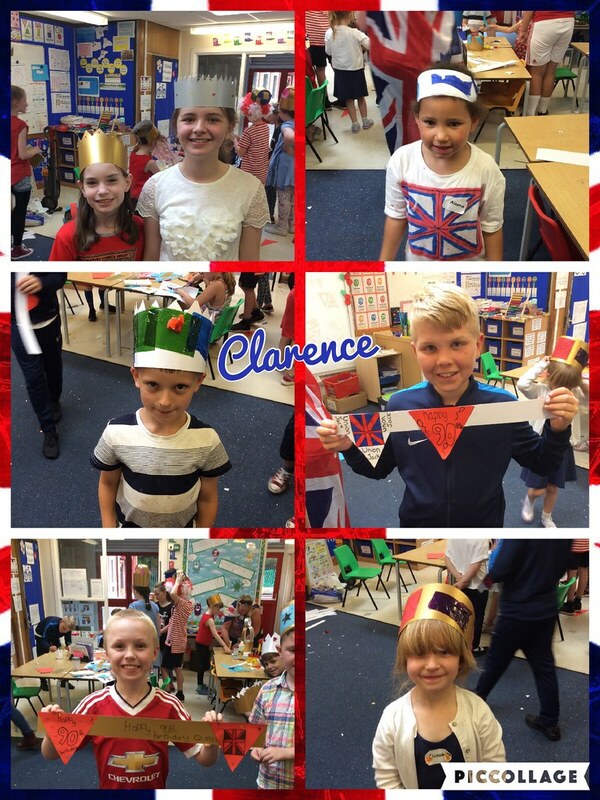 As well as helping disadvantaged children overseas, the project helps our children to understand that other children in the world are not as fortunate as we are; and that “giving” is a responsibility that can be a joy to fulfil. The scheme is simple: The Rotary Club supplies the school with special shoeboxes. 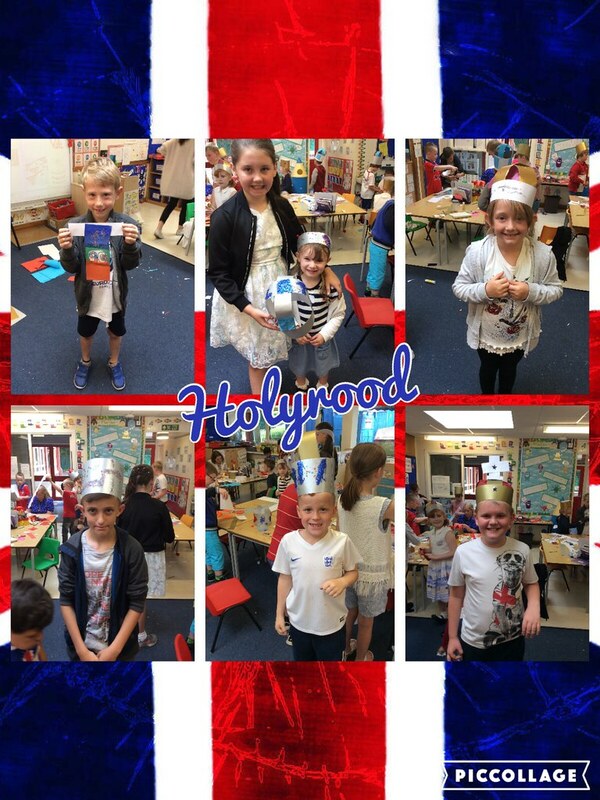 (There is a charge of £1 per box to cover the transportation of the boxes to their destination.) These are brought home by your child to be filled with gifts for a child of similar age. On return, the filled boxes are shipped to Rotary representatives, in the country of receipt, who supervise the onward distribution. The shoeboxes must be those supplied by Rotary, since they are specially manufactured for strength and uniform size to withstand the journey and are specially overprinted. Please circle the letters on the lid to indicate the contents and please do not mix the contents. 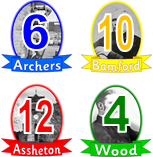 Each box is selected by category boy or girl and given to an individual age group, based on the information on the lid. You make decorate the box and even gift-wrap it to make it look more attractive. Small toys, Matchbox type cars, small bouncy balls, yo-yos, dolls, colouring books, crayons, felt tip pens, pencils with pencil sharpener, notebooks, jigsaws, Lego. Dolls, combs, brushes, beads, gloves, socks. If your child wants to, they can put in a card or letter with the name and address of the sender as this can sometimes result in a reply from the recipient. Please send £1 to school and your child will return home with a Rotary Shoebox. The winner of Charlie the giant teddy was announced this morning, following a raffle organised by one of our Year 5 pupils. All money raised is for North Manchester Children's Hospital. One of Year 4 pupils has been selling cakes to the children for charity this week for 20p or 50p, raising a total of £125.37 for school, cancer research and a Ronald McDonald charity. The whole school enjoyed going to Middleton Arena this morning to watch their performance of this year's swashbuckling pantomime adventure today, Peter Pan, with with stunning scenery and lots of special effects, amazing costumes, fantastic music, hilarious jokes with lots of audience participation. It's the tale all about the boy who refuses to grow up and his mischievous fairy sidekick Tinkerbell as they visit the nursery of Wendy, John & Michael Darling. With a sprinkling of magical fairy dust watch in amazement as Peter and his new friends fly out the nursery window and over London to Neverland. Will Peter Pan & his gang defeat the evil Captain Hook and rid Neverland of evil? Charity Appeal - Any Spare Winter Coats? Do you have any spare winter coats that are in good condition? One of our Y3 girls is collecting coats on behalf of a charity in Salford that provide coats to the homeless and children that aren't as fortunate as ourselves. If you do have any spare coat lying around and are able to donate it, please send it into school. Entries for the Christmas Card Competition are now invited from all year groups. We would like you to design this year’s Parkfield Christmas Card, the card will be sent to our Governors, people who help us from the local authority and other local schools. 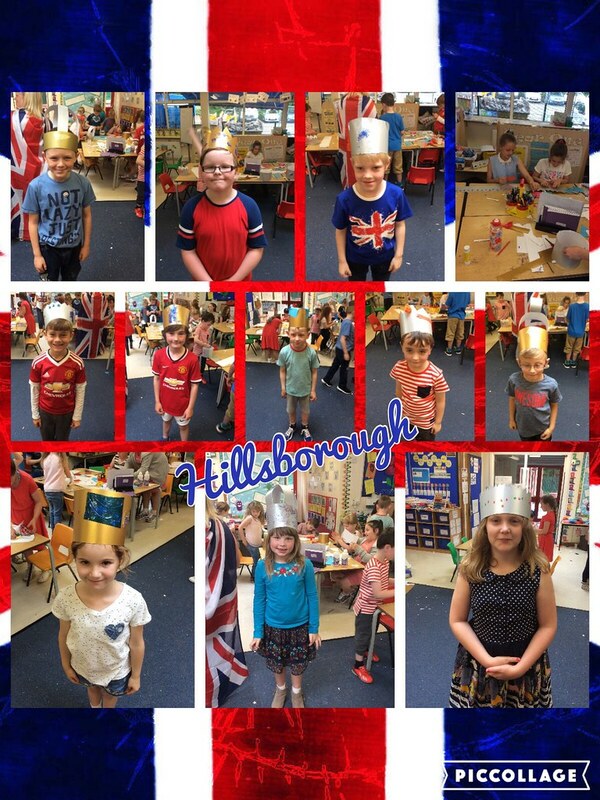 We would like you to design the picture for the front of the card, Mr Haughton will then transfer this picture and it will be printed onto our Christmas Cards. Please send your finished designs to the school office, make sure you put your name and class on the back of the picture. 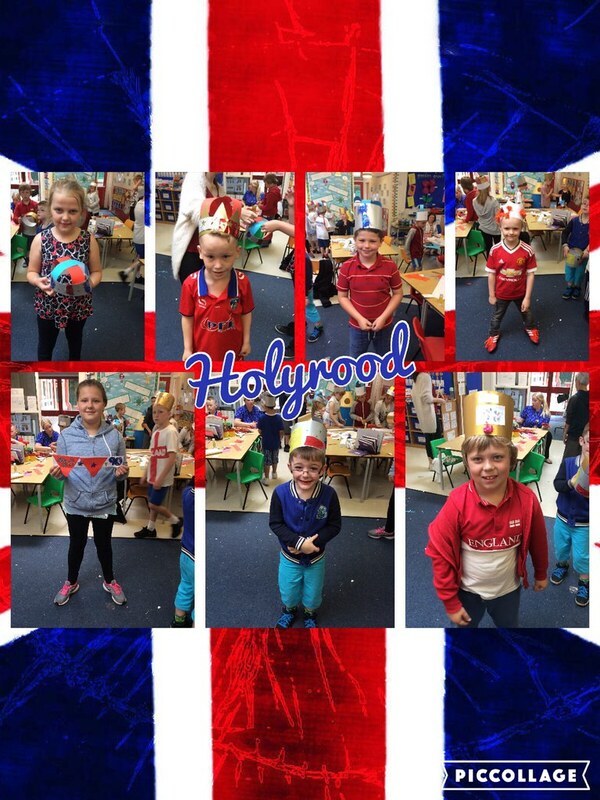 There will be a winner from KS1 and KS2 decided on by the school council. All entries to to be in by next Friday 27th November. Year 2 walked down to Middleton Remembrance Gardens this morning to remember the soldiers that have died whilst fighting for our country. 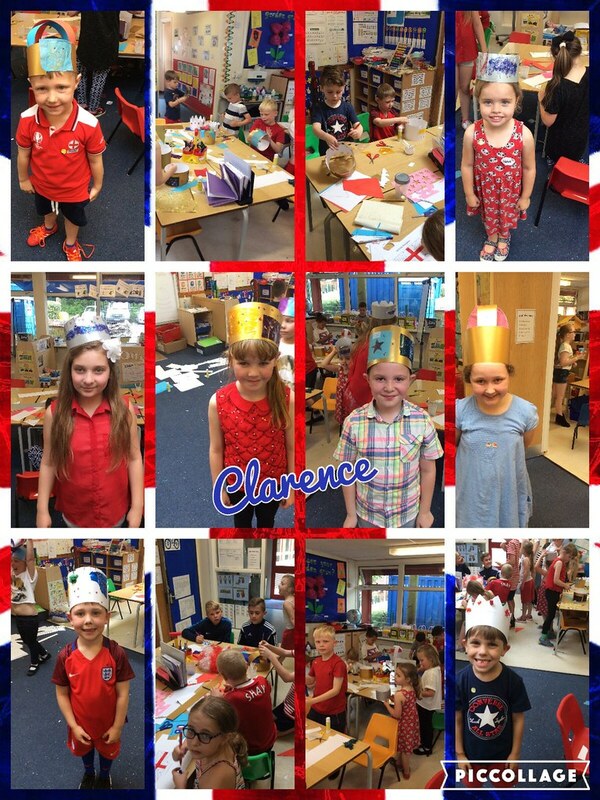 They listened to short service and observed the two minutes silence. They then had a look at all the soldiers names on the walls. A Chinese delegation visited school today. They observed a series of lessons, had lunch with the School and Eco Council and took part in a question-and-answer session with Year 6. The school will be holding it's annual Harvest Festival on Wednesday 7th October 2015. 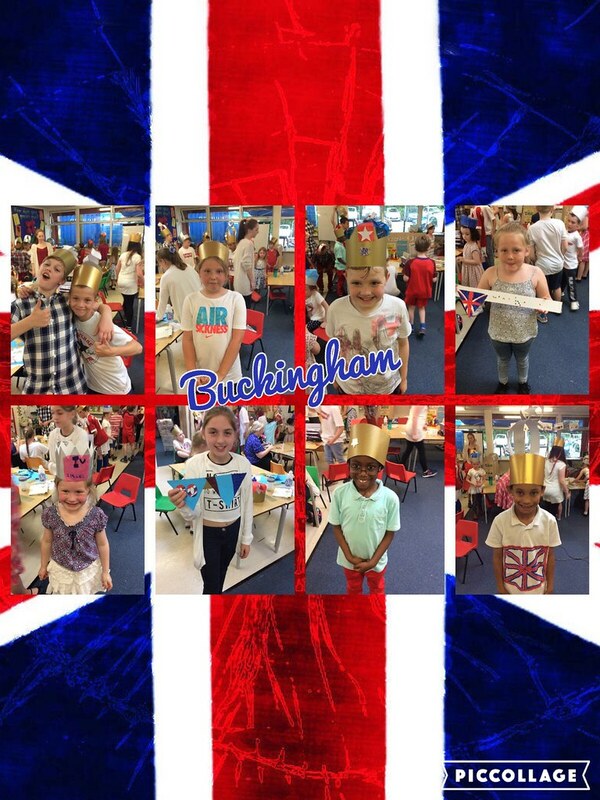 The festival will be held in the school hall this year. Unfortunately, due to space restrictions we cannot invite parents and carers. However, the festival will still have all the traditional songs and stories from each year group. As with previous years we request donations of food to distribute to those in our community who may need our help. Please could your child bring something on Wednesday to add to our harvest offering. Anything from tinned/packet food to fresh produce would be greatly appreciated. If you or someone your know would like to nominate a friend, neighbour or family member please contact the school office with the person/s details.